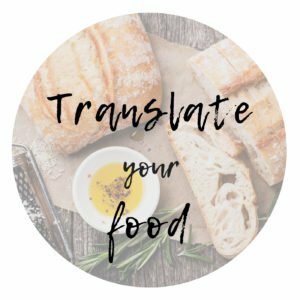 Boost your business with a professional food translator! There are so many Spanish speakers willing to reach you out there! Whether it is a menu for your restaurant, a cooking book recipe or your restaurant’s website, give them the chance to choose you! Any business within the food industry needs to reach its audience successfully. Talking about food is talking about culture. Do you know the Spanish one or how to address your product to them? Would they grasp what you are trying to convey? Reach your Spanish speaking customers with an accurate translation of your product. Customers will choose you over the competition because they understand your product! 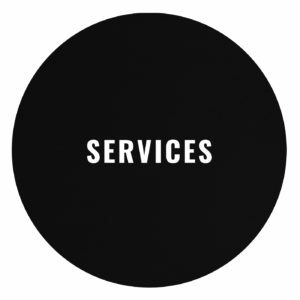 Check my linguistic services for your business and combine them with my Spanish SEO services for online materials! Let’s give you even more chances to reach a wider audience. These are the different materials I can help you with, but if you have any other boosting ideas, these are very welcome! Are you investing a lot of money and time to make your restaurant successful? Do you need to publish your cookbook in Spanish to get more sales? Would you like to prepare your website as a showcase for your business? If you answer is yes to one or more of these questions, then you need a food industry translator! Contact your Spanish translator today!